Aunt Neas Inn at Hillcrest is located in the historic Olde Towne of St. Georges within walking distance to many activities. Built in the 1700s, the main house echos the history of its surroundings. The property has been in the Wright Robinson family since the early 1900s. 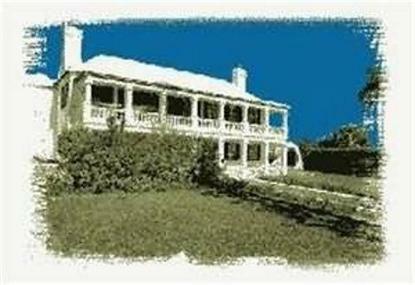 In 1961, the family opened its doors as Hillcrest Guesthouse. Now, the third generation continues this tradition in the newly renovated Aunt Neas Inn. Relax in the individually designed rooms named after local fruit and fauna. A variety of four poster, canopy, and sleigh beds crown each room. All have private baths and fireplaces. In the mornings, enjoy the fresh baked muffins, fruits, juices, coffee, specialty teas and more. Meet other guests and swap tall tales. You will feel at ease in the friendly atmosphere, whether traveling alone or with a group. Come enjoy Aunt Neas Inn.